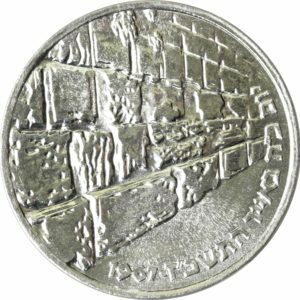 Israel, 10 lirot dated 1967. Grading: Mint State. Reference: KM 49. 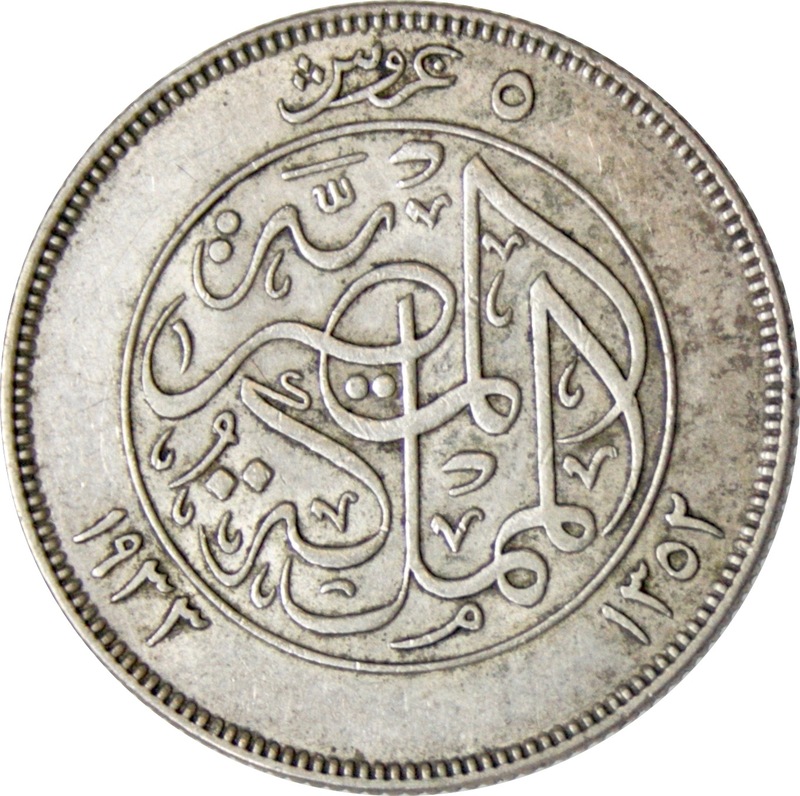 Weight: 25,94 g.
Morocco, rial dated 1911 (AH1329), struck under King ‘Abd al-Hafiz in Paris. Grading: Mint State. Reference: Y 25. 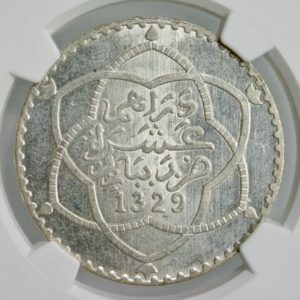 Turkey, 10 kurush dated 1909 (AH 1327/5), struck under King Muhammad V. Grading: VF/XF. Reference: KM 751. 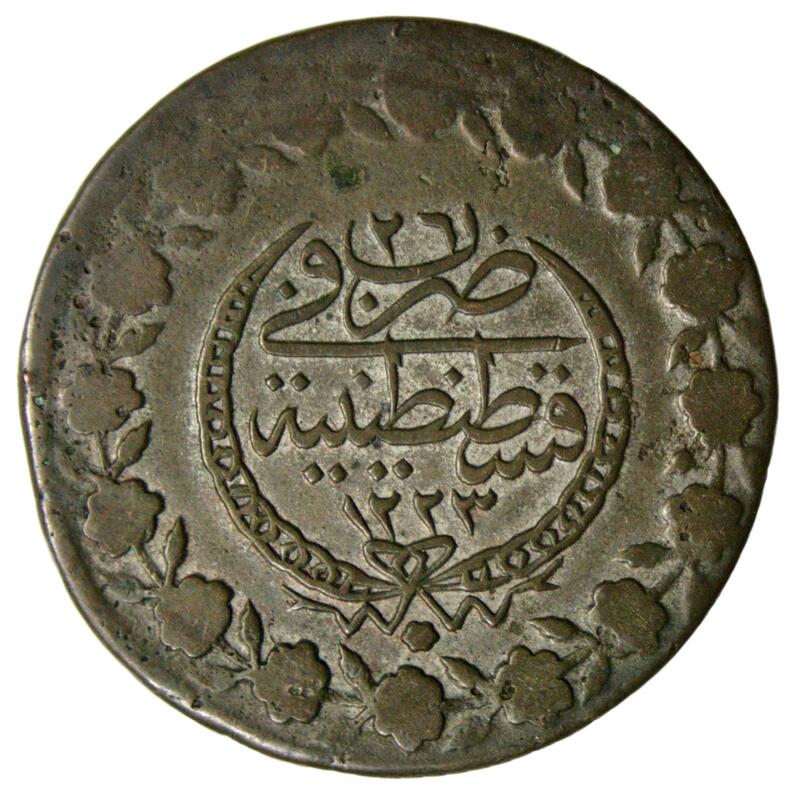 Weight: 12,0 g.
Turkey, 5 kurush dated 1808 (AH 1223), struck under King Mahmud II. Grading: VF. Reference: KM 599. 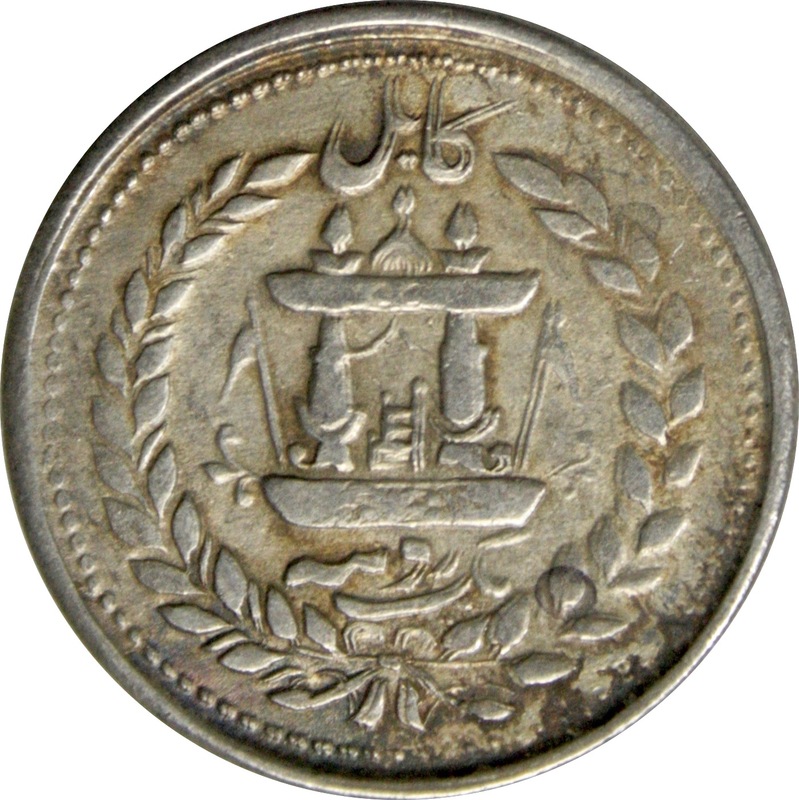 Weight: 16,0 g.
Egypt, 5 piastres dated 1933, struck under King Fuad I. Grading: VF. Reference: KM 349. 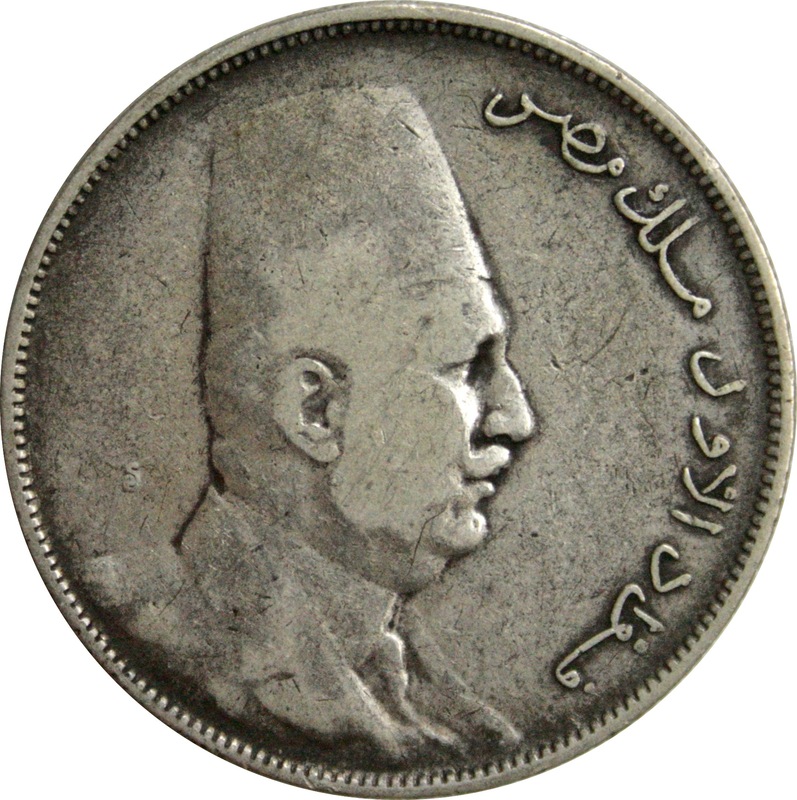 Weight: 6,96 g.
Egypt, 10 piastres dated 1929, struck under King Fuad I. Grading: F. Reference: KM 350. 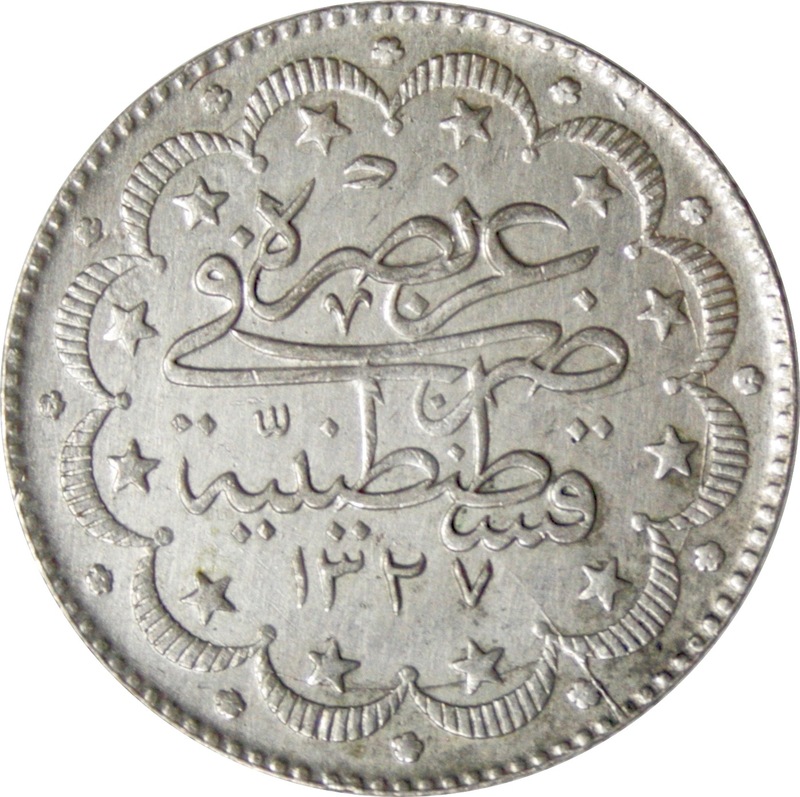 Weight: 13,43 g.
Afghanistan, rupee dated 1895 (AH 1312), struck under Abdur Rahman Khan in Kabul. Grading: F. Reference: KM 814. 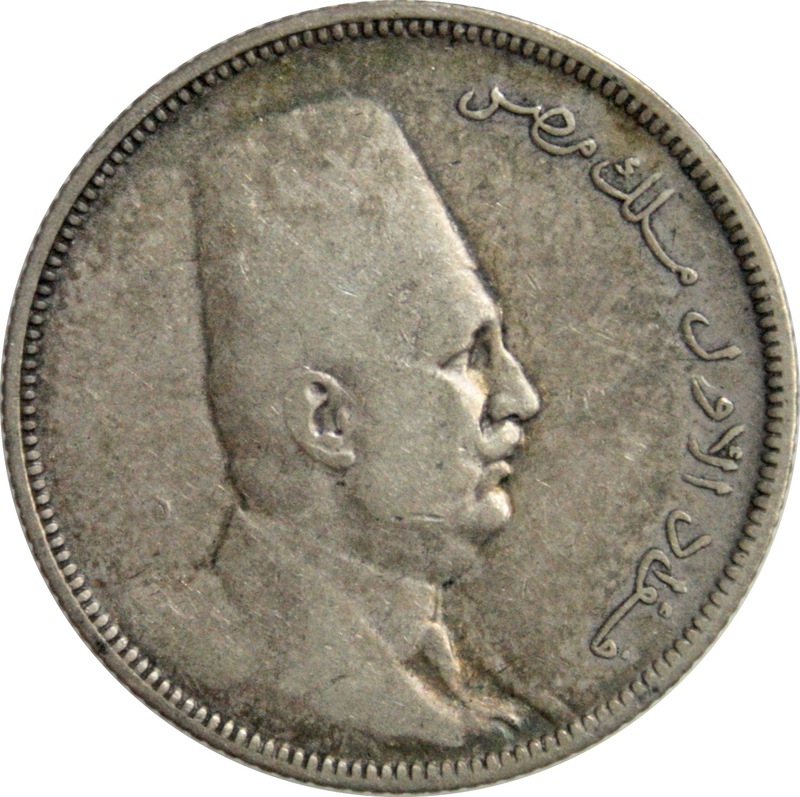 Weight: 9,16 g.
Egypt, 10 piastres dated 1923, struck under King Fuad I. Grading: F. Reference: KM 337. 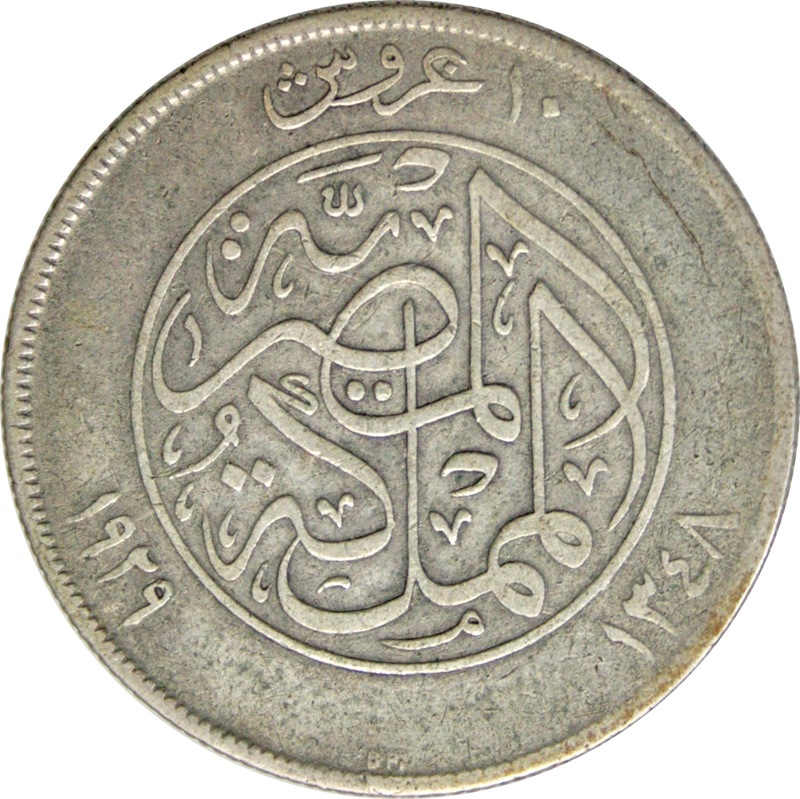 Weight: 13,76 g.
Egypt, 5 piastres dated 1923, struck under King Fuad I. Grading: F. Reference: KM 336. 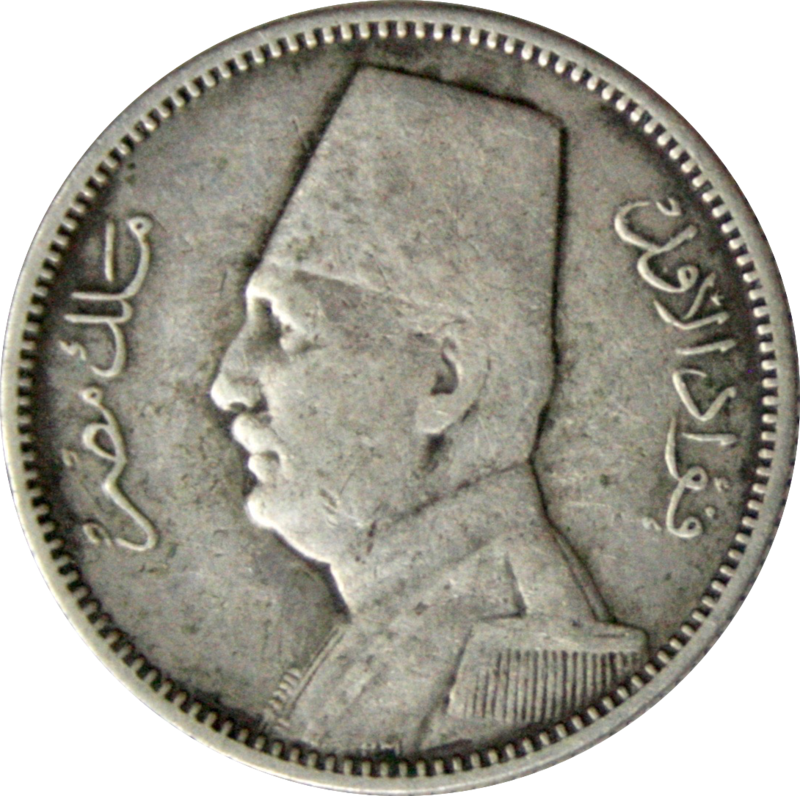 Weight: 6,86 g.
Egypt, 2 piastres dated 1929, struck under King Fuad I. Grading: F. Reference: KM 348. 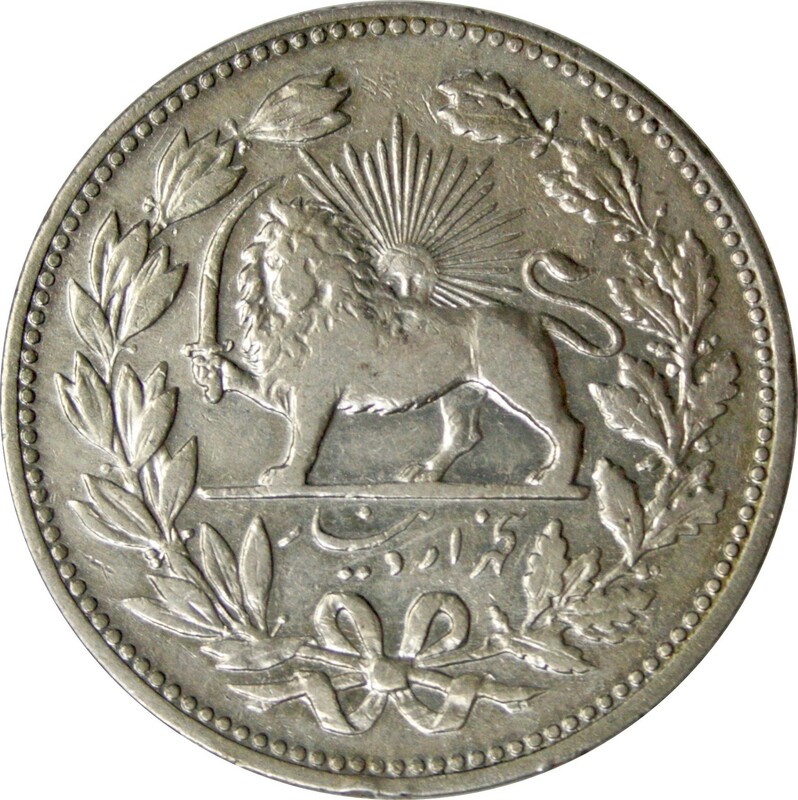 Weight: 2,76 g.
Iran, 5000 dinars dated 1902 (AH 1320), struck under King Muzaffar al-Din Shah. Grading: VF. Reference: KM 976. Weight. 22,81 g.
Siglos dated ca. 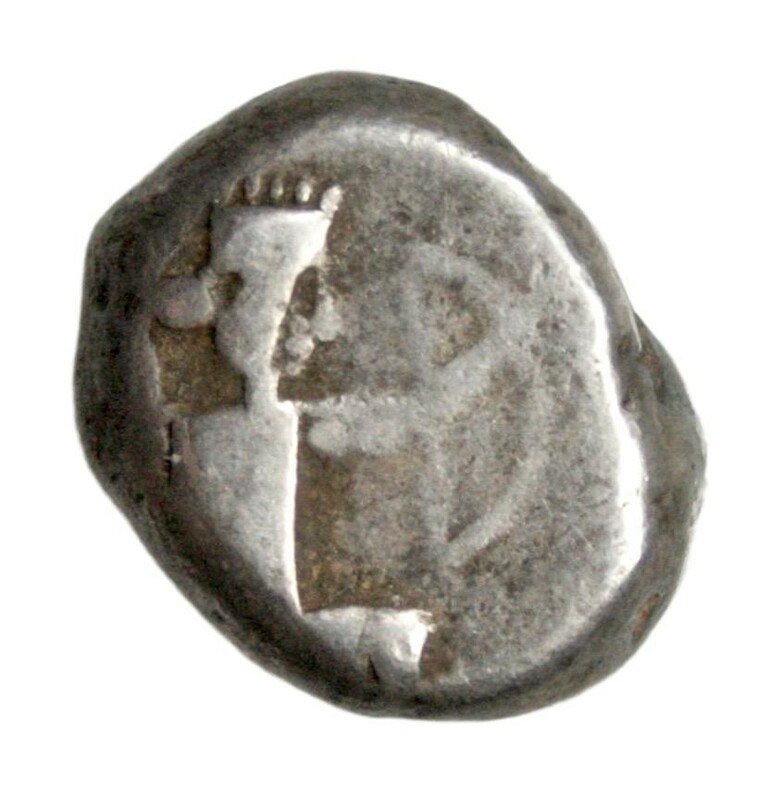 450-330 BC, struck under the rule of King Artaxerxes I – King Darius III in Lydia. Grading: F. Obv. : Kneeling archer. Reference: Sear (1979) 4679 var. Provenance: Upon request / purchase. Weight: 5,52 g.